Polaris India Pvt. Ltd. completed two years of its presence in the Indian market. On the occasion of its 2nd anniversary, Polaris launched the RZR XP 900 at the Ramoji Film City, Hyderabad. and since then, Polaris, has emerged as a market leader in ATV segment and has witnessed a good response across all its products. Looking back at the past two years, we take pride in kick starting an off road revolution in India. Polaris has responded to market trends by offering its customers the best off-road experience while ensuring safety riding, regular parts supply and service support. The celebrations are an opportunity for us to thank our customers for their enthusiasm and acceptance of our product. We would also like to thank our business associates 'Polaris Experience Zone' spread across the nation," said Pankaj Dubey, MD, Polaris India. Specifically built for an extreme performance Side x Side. The Polaris ProStar 900 engine features 88 hp, Dual OverHead Cams (DOHC), 4 large valves for high RPM power and 180-degree crank shaft for balanced performance. This delivers fast throttle response, ground breaking power and revolutionary acceleration. The innovative lightweight design features a helical cut final drive with optimized gear geometry to maximisee efficiency. 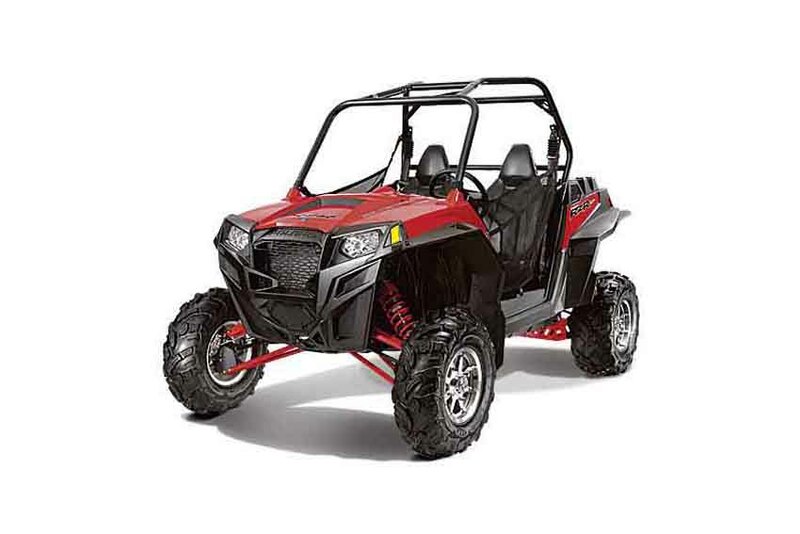 Only RZR features the Polaris-exclusive Optimised Mass Design. The engine and other components are strategically placed to create the absolute lowest center of gravity, for the ultimate in razor-sharp performance. Hands down, RZR owns the desert, the dunes and any wide open space. The new Polaris RZR XP 900 is priced at Rs. 2,450,000 (approx.) and will be available at all Polaris Dealerships across India.